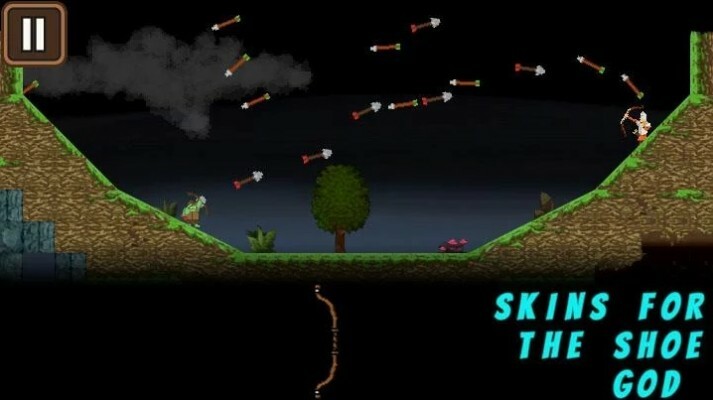 Shadow of Orkdoor by RazorMonkey is a humorous and sarcastic shooter with 12 levels, 8 boss enemies and touch, accelerometer and inclinometer control support. 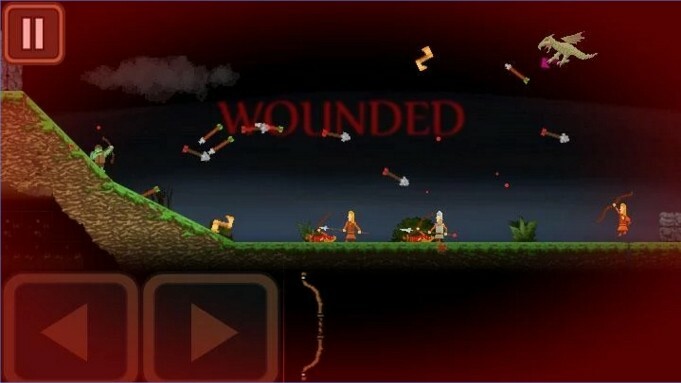 Humorous and sarcastic shooter with 12 levels, 8 boss enemies and touch, accelerometer and inclinometer control support. Shadow of Orkdoor is basically a retro-looking physics shooter game. However, the thing that stands out in this game is the variety of enemies that behaves differently. If you are a fan of retro graphics, you will truly appreciate the art-style of Shadow of Orkdoor. The gameplay is simple. You need to move left and right avoiding incoming arrows while trying to use your bow to hit the enemies. Albeit simple, the game is truly fun. You can play around with the angles on how to hit enemies who are positioned strategically. 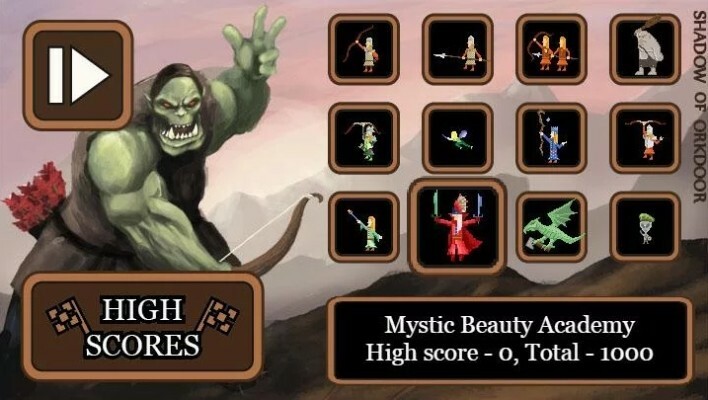 When you are in the latter levels where the enemies are more difficult, you will wish that you have the accuracy of Legolas! Overall, I really enjoy Shadow of Orkdoor. The game, unfortunately, is rather short. I would imagine it will still be very much entertaining had it have double the amount of levels that are currently available. We want more!